This winter is never ending so I have taken things into my own hands. 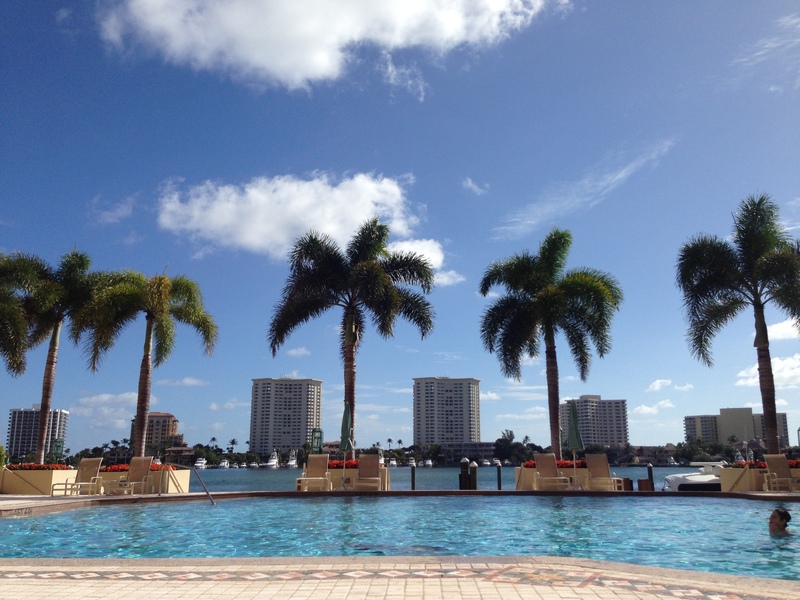 Vacation in Florida! The perfect escape from the snow. One thing I do love about the cooler months is this beauty. 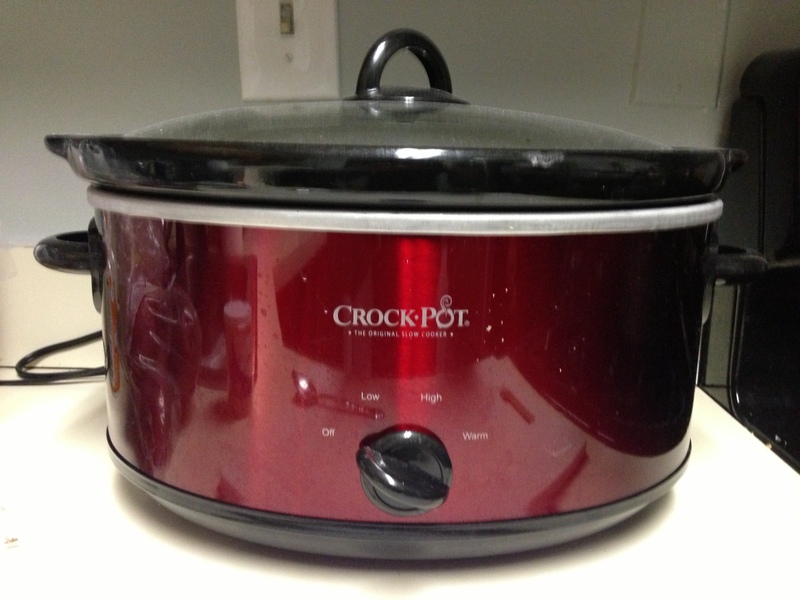 My intake of crock pot meals increases noticeably in the winter and I’m not complaining! There’s nothing better than coming home after a long day to a simmering meal and delicious smelling apartment. 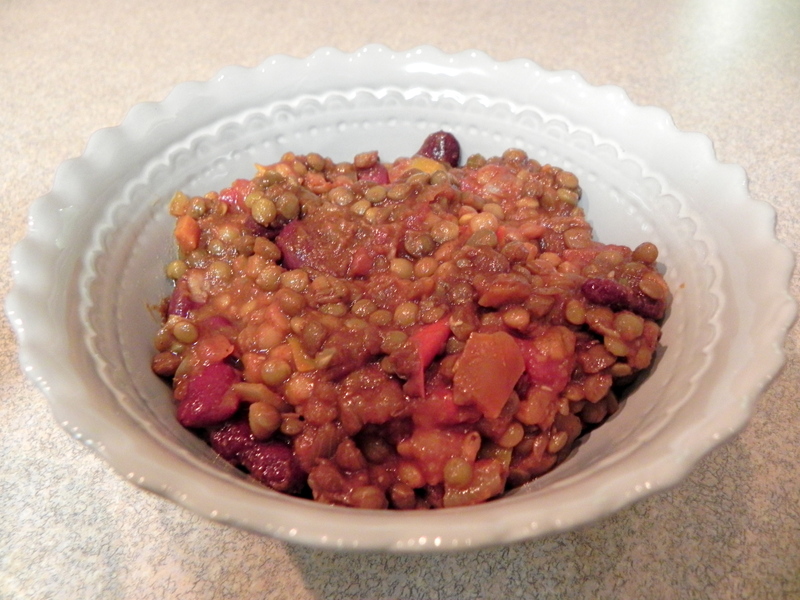 The latest to come from the crock pot has been this delicious Slow Cooker Lentil Chili. 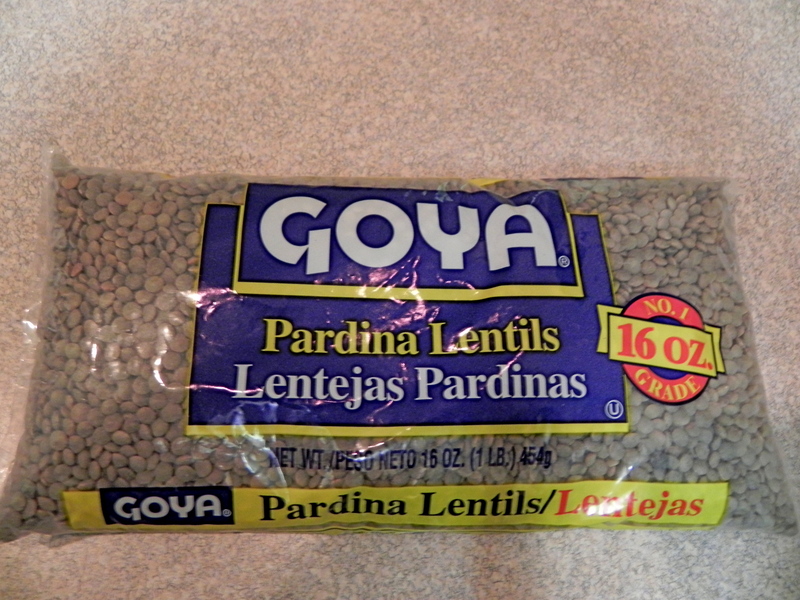 Lentils are a great bean- versatile, tasty and full of nutrients like protein and fiber. It’s a protein dream for vegans, vegetarians.. Even if you eat meat you will love this dish. Meat eater tested and approved! 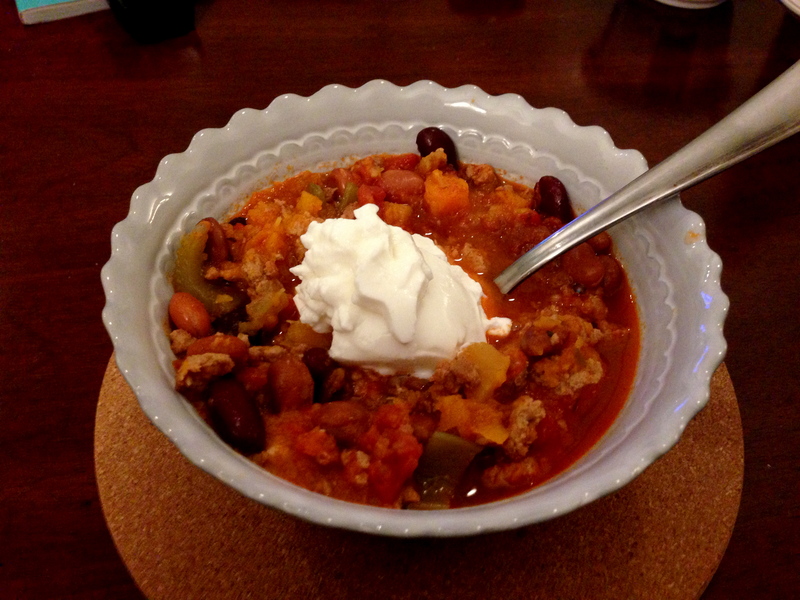 All you do with this meal is chop up the veggies and throw it all in the crock pot to cook for the day. You’ll come home to a delicious and healthy meal that everyone will love. I topped mine with a dallop of Greek Yogurt and loved it. If you are keeping it vegan you can top it with vegan sour cream, vegan cheese or avocado. Whatever you prefer! For the full recipe click here. And please wear gloves or some other protectant when cutting the jalapeno. I learned my lesson after having to ice and soak my hand in a bowl of milk the remainder of that evening. The internet said it would help. « Is soy good or bad for you?